I know the promotional video is incredibly hard to watch, but it is something that we as South Africans need to expose to the world at large. We are at a unique stage in our country’s history where we may very well see the last of the Big Five vanish from our natural ecosystems for good. What a lot of people don’t know is that before westernised men came to the Cape some 350 years ago, all of the Big Five existed indigenously in the regions surrounding Table Mountain. There were elephants in Hout Bay, hippo in Muizenberg and lions that once roamed the bush-veldt. But as we marched steadily into the 21st century, we succeeded in locally wiping out every last one and now, the only member of the Big Five that remains in the regions surrounding Table Mountain stands on the brink of extinction. 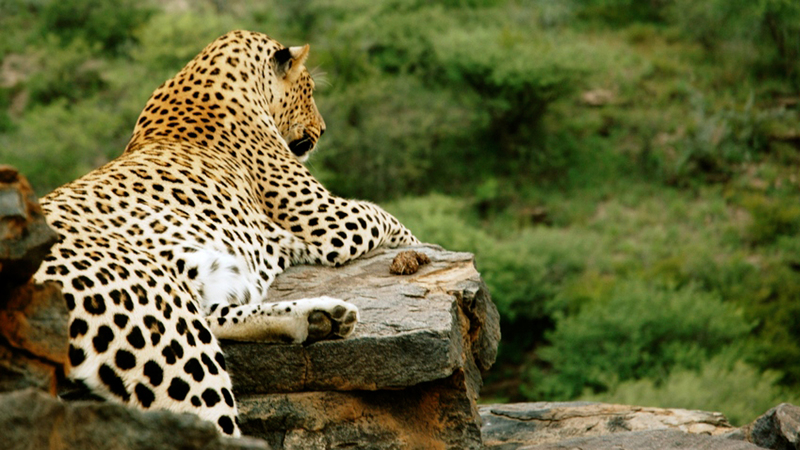 Between the urban rural fringes of our towns and cities, nestled in the shelter of the Cape Fold Mountain Belt are these Leopards, who are continuously falling victim to the encroaching human development in its natural ecosystem. 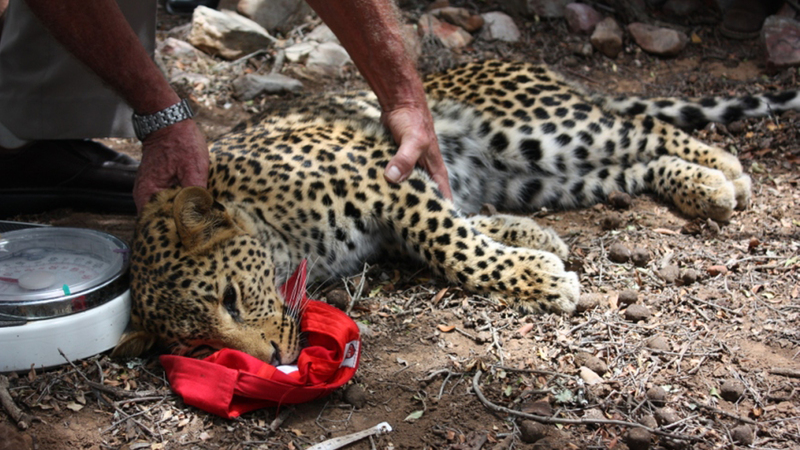 This is the start of a six part series and feature documentary where I follow the story of these leopards, naming and shaming the people responsible and offering sustainable solutions to the issues that threaten the survival of this majestic series. But this is not just another show for me. I am making this whether it is sold or not, and will distribute it by any means necessary, because for me, this is the final call to action before we lose one of the world’s most beautiful and mysterious animals for good.